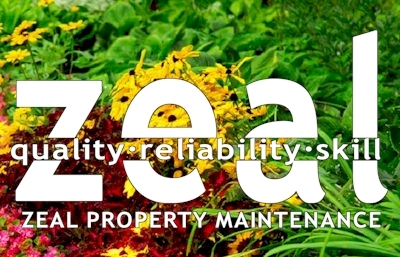 The team from Zeal Property Maintenance can have your garden looking great - leaving you time to enjoy it, without all the work and not needing to cost you an arm and a leg! Through single visits or regular and ongoing care programs we will soon have your garden flourishing. When you just want to sit back and enjoy your garden or if you are feeling like a slave to your plants . . . . it’s time to call Zeal Property Maintenance! By becoming a client of Zeal Property Maintenance you are entering into a relationship with a professional business dedicated to providing you with all of the horticultural requirements your garden needs.